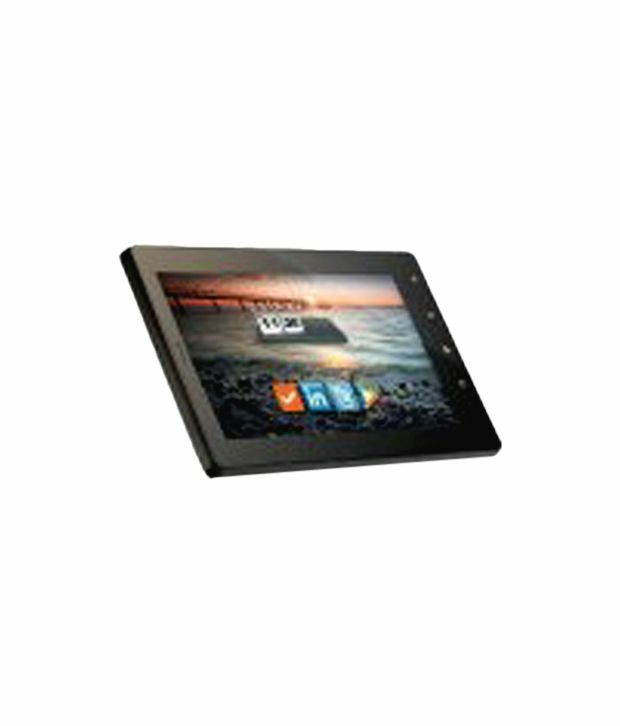 Snapdeal is Offering best discount on HCL ME TAB Y1. Here we can get 51% Off On this Product. Deal Price Rs 6,800 . Free Delivery , Cash On Delivery available. Also One year WARRANTY Available.